Aloha! 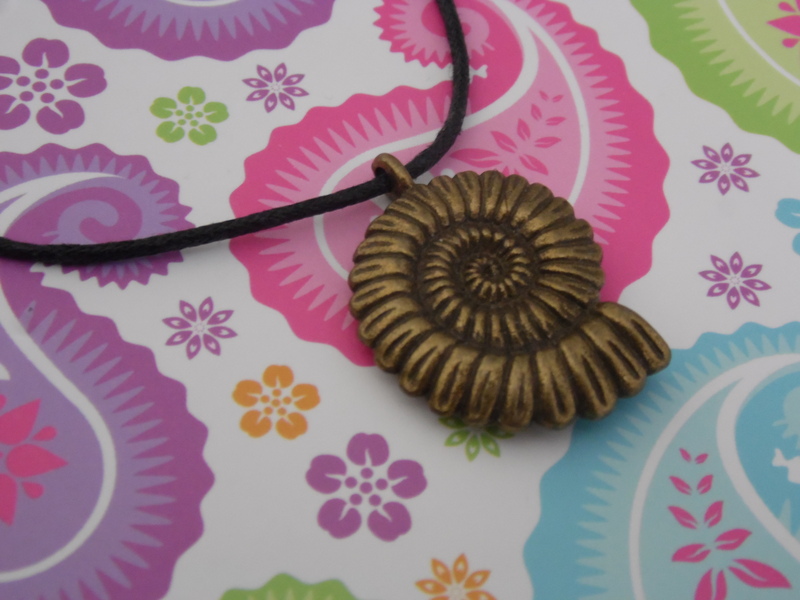 I added some new necklaces to my Etsy store today. I hope you like them! These are so lovely! I really like your style. 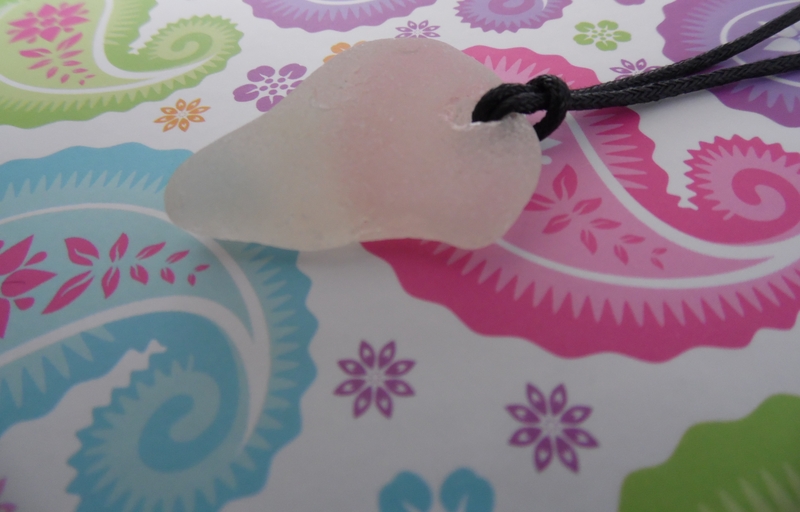 I’m loving that sea glass one!! !